Thank you for your interest in studying Political Science at the University of North Texas. Our undergraduate program offers students the opportunity to specialize in American Politics, Comparative Politics, International Relations, and Political Theory. The department also has strengths in areas that bridge traditional subfield boundaries, such as Peace and Conflict, Political Institutions, and Race and Ethnic Politics. Exceptional students may also apply to complete a Master's degree in political science while an undergraduate student. We encourage you to browse our program guides, course listings, and faculty webpages. 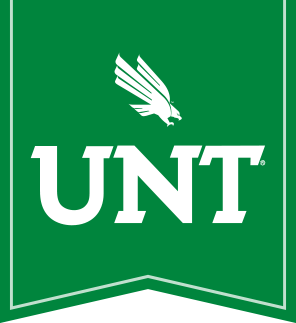 If you have any questions about requirements, procedures, and classes, please contact our Undergraduate Advisor, Mr. Eddie Meaders - Eddie.Meaders@unt.edu. More detail on the courses that we offer and the opportunities that are available to our students may be found in the links at the left side of this page.